If you’re looking for quality and personal service, you have come to the right place. At Central Oregon Aggregate we’ll give you the attention and personal service you’ll come to expect and enjoy. 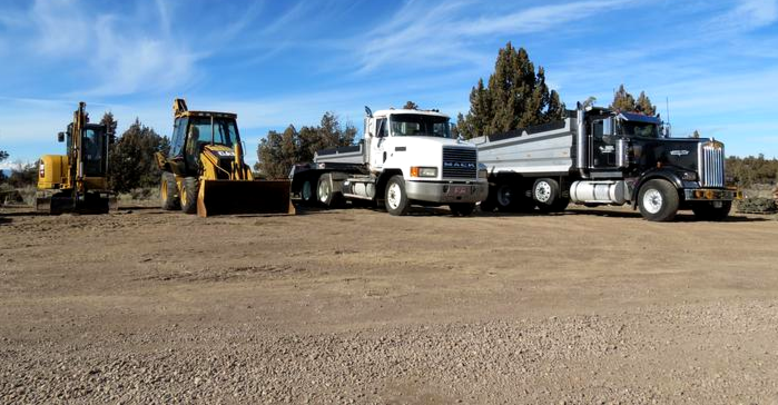 Central Oregon Aggregate is family-owned and operated right here in Central Oregon. Since our company opened its doors in 1990, we’ve treated every customer like they were a part of our family. Other companies may offer similar services, but our services come with a personal touch. Let us put our experience to work for you.